Coming to St. Louis, Missouri! Elite Skills Coach Jason Holzer! We're excited to provide this 3 day youth and middle school camp in St. Louis , Missouri that focuses on developing the complete player. You will develop shooting, ball handling, passing, footwork, defense, rebounding, athleticism, and other essential skills to become a great a basketball player. 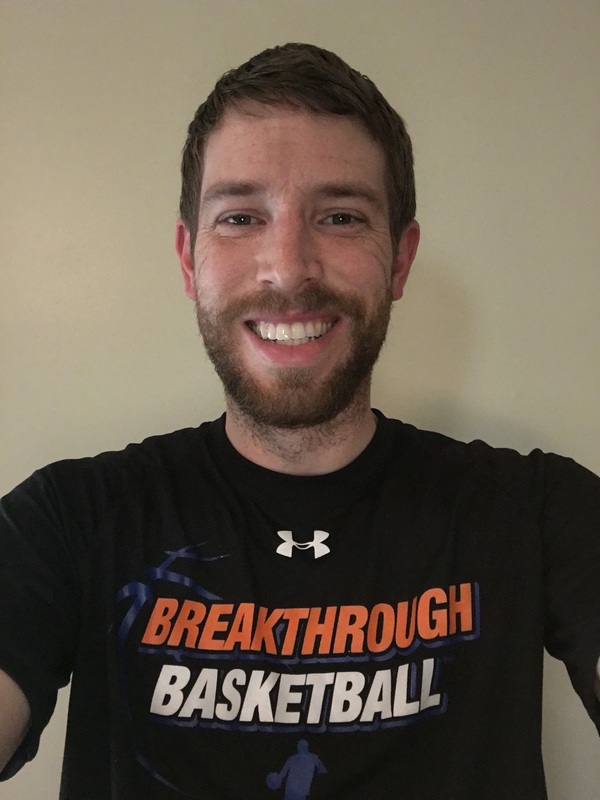 Coach Holzer has been doing Breakthrough Basketball camps for 6 years, learning under the wing of our Elite Skill Development Coach, Jim Huber who has worked with some of the best players in the world! Holzer started the basketball program at Alta Vista High School and is currently an assistant coach at Shawnee Mission West, a 6A school in Kansas. Otherwise there is a $97 fee to attend as an "observing coach". You will get to learn new drills and techniques from Jason Holzer, just like all the players and other coaches in attendance. Visit this link to reserve your spot as an observing coach. If you have any questions, don't hesitate to email us or request a phone call.